A recent BASF commissioned survey found that how happy you are depends a lot on where you farm. The survey, conducted over the telephone by an independent market research company, found that arable farmers in Wales, England and Scotland are generally happy and confident about the upcoming three months. Also, 65 per cent of those surveyed felt that the time was right to invest in major farm purchases. 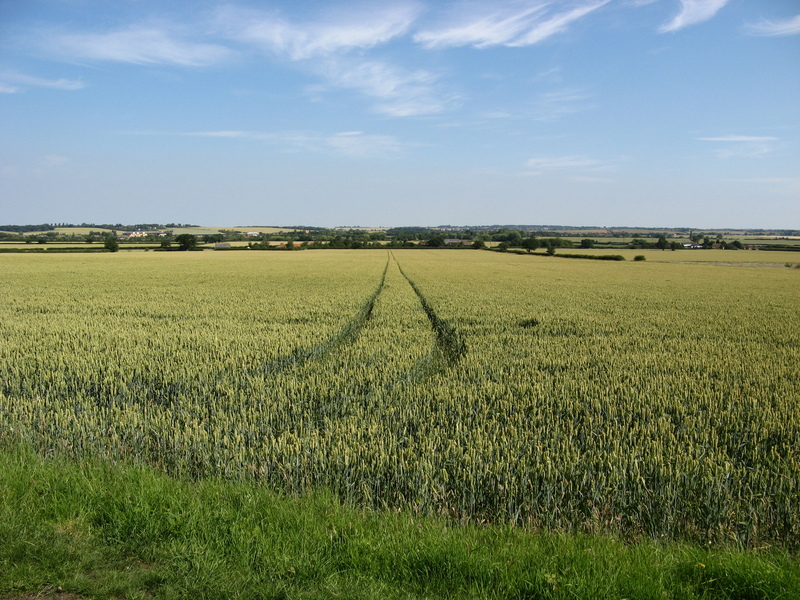 Nationwide, the survey found that 70 per cent of farmers with more than 100 hectares of arable land are content with the status of their farms and their activity. However, it also found that farmers were the happiest in the North of England, with 82 per cent saying they were pleased with how they seemed to be faring. A total of 77 per cent were confident that the time was right to invest their profits in high value items such as machinery, precision technology and extra farm storage. This dropped to 66 per cent for those in Southern England, 45 per cent in the Midlands, and as low as 40 per cent in Wales. Despite this, however, a massive 80 per cent of Welsh farmers were confident with their level of finances for the coming three months. This compared with 55 per cent in Northern England, 39 per cent in Scotland, 35 per cent in the Midlands and only 29 per cent in Southern England.